Once you are ready to set up your email signature, log in to your TPG Webmail account using a web browser. On the top menu bar, click the Settings button. 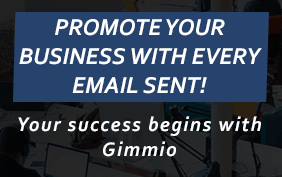 Scroll down until you can see the Signature section, and paste your email signature into the text box provided. 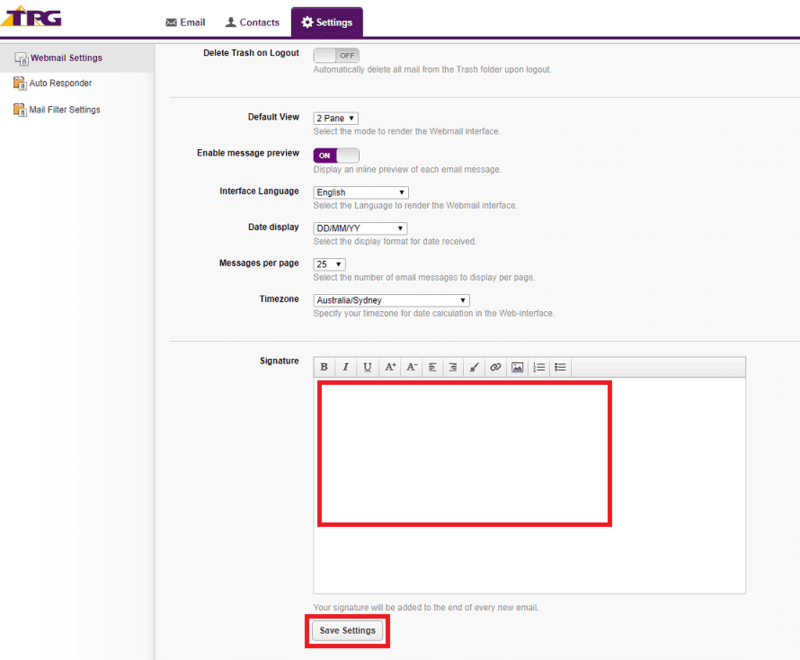 TPG webmail supports HTML email signatures so you can paste either a text or HTML email signature in the text box. 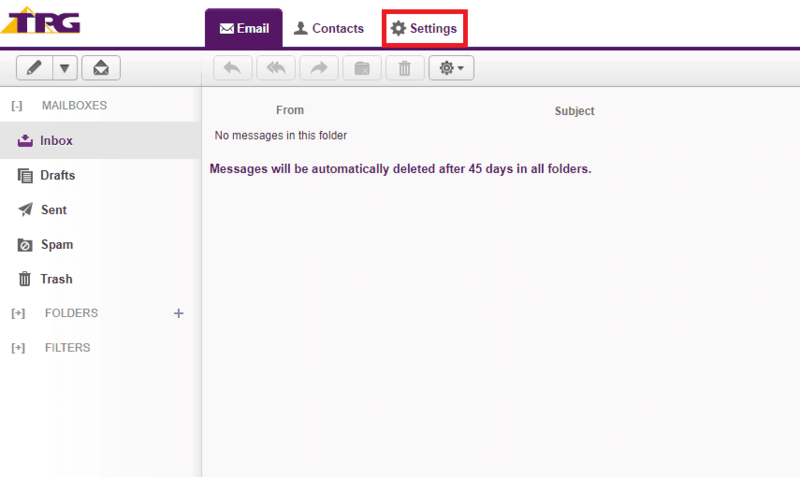 Click the Save Settings button at the bottom and compose a new email message to ensure that everything looks correct. Enjoy your new signature!